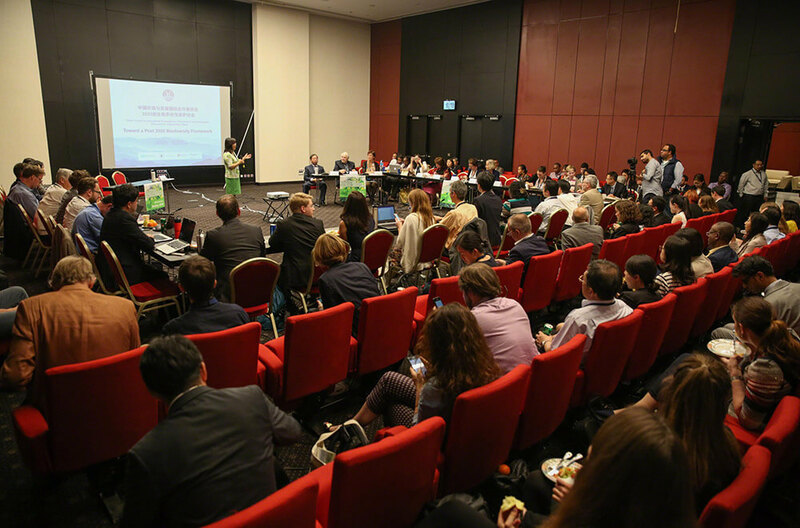 The Sino-German Environmental Partnership supported its partner, China Council for International Cooperation on Environment and Development (CCICED) in the organisation of a Convention on Biological Diversity (CBD) Conference of the Parties (COP) 14 Side Event. The event took place on November 22, 2018 in Sharm El Sheikh/Egypt and was presented by CCICED, the Chinese Academy of Sciences, WWF, and Deutsche Gesellschaft für Internationale Zusammenarbeit GmbH (GIZ). 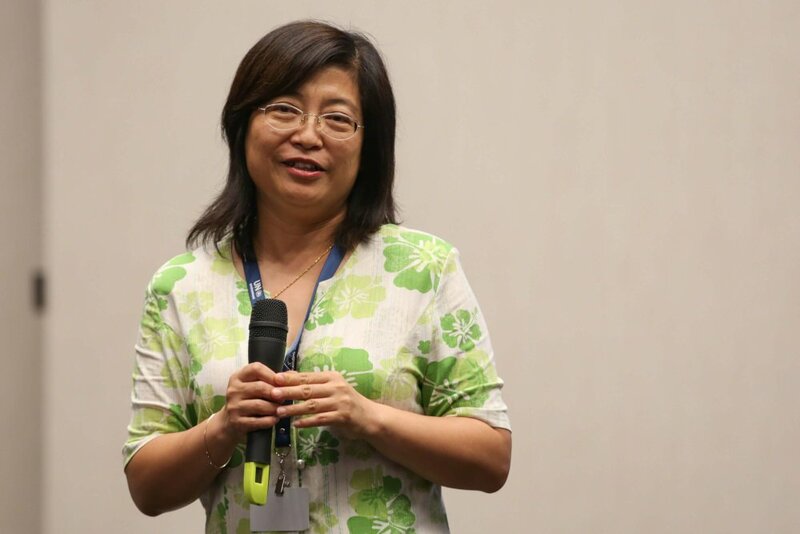 This side event, moderated by Li Lin, WWF International, discussed the Post-2020 Biodiversity Framework and associated implementation mechanisms of the CCICED Special Policy Study (SPS) project. The aim of the event was to generate discussion from Parties and other stakeholders for recommendations to the Chinese government in preparation for the 15th meeting of the Conference of the Parties to the Convention on Biological Diversity (CBD COP 15), which will take place in Beijing, China, in 2020. 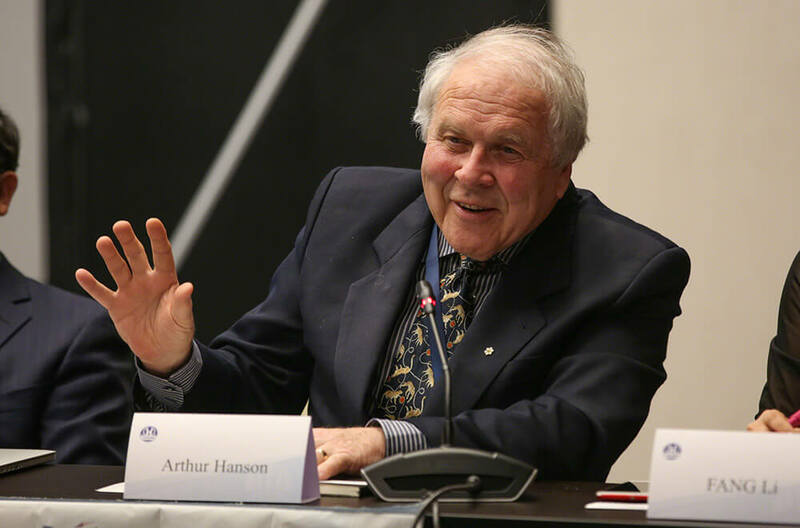 Arthur Hanson, CCICED, described the structure of the CCICED and noted the Council’s hybrid organization involving the advisory role of members of the international community. He stressed that the objective of the side event is to receive recommendations to “ratchet up” the work of the CBD for the next COP to develop a robust Post-2020 Biodiversity Framework. Keping Ma, Chinese Academy of Sciences, discussed progress on the Post-2020 Biodiversity Framework and its implementation. He noted the need to harmonize political engagement, which can be achieved through a biodiversity summit and having champions for nature, underscoring the importance of building strong synergies with the other Rio Conventions and the Sustainable Development Goals (SDGs). He also highlighted the need to promote the Sharm El-Sheikh to Beijing Action Agenda for Nature and People. 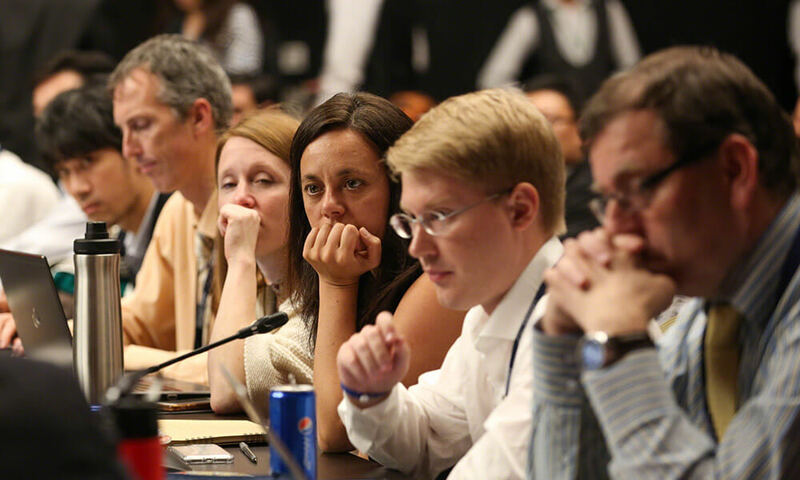 Participants heard recommendations for a robust post-2020 Biodiversity Framework from experts engaged in pushing forward the biodiversity agenda internationally. Edda Veturia Fernández Luiselli, CBD National Focal Point, Mexico, stressed the need for boldness, thinking and acting outside the box. She urged for simplicity and inclusivity in engaging heads of state to the biodiversity agenda and suggested three main themes linking humans and nature: “what we eat” “what we breathe” and “what we drink.” She pointed to the need for a “new economics,” which does not rely on the same methods for calculating biodiversity benefits. She also urged for the involvement of new audiences, including those working on world trade and with the business sector. 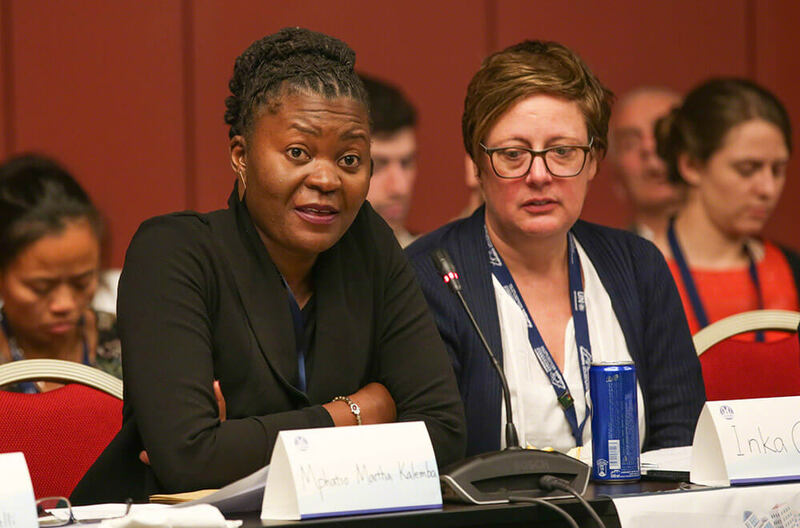 Martha Mphatso Kalemba, CBD National Focal Point, Malawi, emphasized that mechanisms to achieve a full and effective participatory process in the development of the Post-2020 Biodiversity Framework is required. She said effective communication will ensure that all levels of contributions, including local, regional and global, are effectively used. Inka Gnitkke, German Federal Ministry for the Environment, Nature Conservation and Nuclear Safety (BMU), urged that a diversity of actors, including CBD Parties, state actors and civil society, should be heard and involved for a strong post-2020 biodiversity agenda. She said a post-2020 agenda should be inclusive, transparent, gender-responsive and specific to achieving implementable outcomes. Jane Smart, IUCN, presenting IUCN’s position on the Framework, underscored that a new positive narrative is necessary. She urged for a Framework that: is completely aligned to the SDGs; facilitates inputs from all sectors; addresses importing impacts through trade flows; and ensures implementation of national targets that are mapped to global targets. Xu Jing, Chinese Research Academy of Environmental Sciences (CRAES), shared insights from the week’s plenary discussions at the CBD COP, stressing the importance of: enhancing opportunities for consultation on biodiversity issues; linking biodiversity to climate, the SDGs, food security, trade, behavioral change and education; and promoting further capacity building and technology transfer. He also noted that COP 15 does not belong to China, but will require global collaboration to ensure a robust post-2020 agenda. – Respecting ownership rights of local communities.